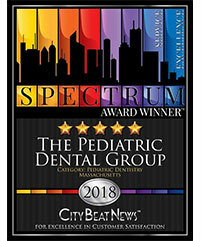 Welcome to "The Pediatric Dental Group" where your children's beautiful and healthy smiles is our our top priority! We take pride in providing exceptional customer care and service in a warm and friendly environment. Our number-one goal is to provide you and your family with attractive, healthy, and functional smiles that will last a lifetime! Our highly professional doctors which include pediatric dental specialist, orthodontists and oral surgeons have many years of experience and expertise providing comprehensive oral care, including general dentistry, pediatric dentistry, orthodontics and oral surgery. 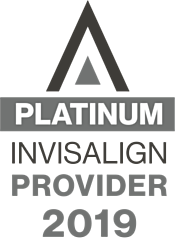 We are also a Top 1 %Provider of Invisalign® clear aligners! We are the dental place from your baby’s first tooth until your pride graduate college. With our 5 locations, our team of doctors and support staff are able to meet the dental needs throughout Milford, Franklin, Marlborough, Northborough, Westborough, Shrewsbury, Hudson, Hopkinton, Sudbury and Framingham. Contact the office closest to you to schedule a complimentary consultation.